When I was growing up, my Dad and Gramps, both of whom worked in shipping, used to bring home chocolate Advent Calendars, with enough sweets to last until March. As an adult, I am addicted to Beauty Advent Calendars. See the best selections from last year here. 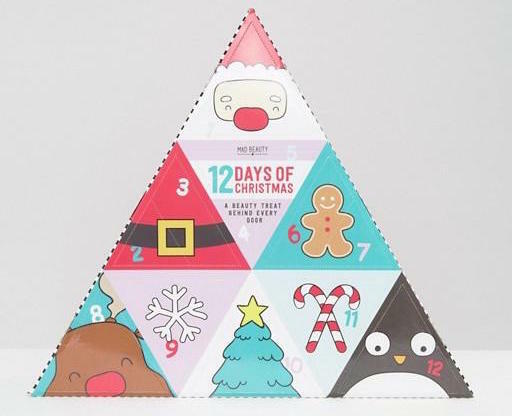 Beauty Advent Calendars seem to be more of a UK-centric thing, though brands in the US and elsewhere are fast catching on. 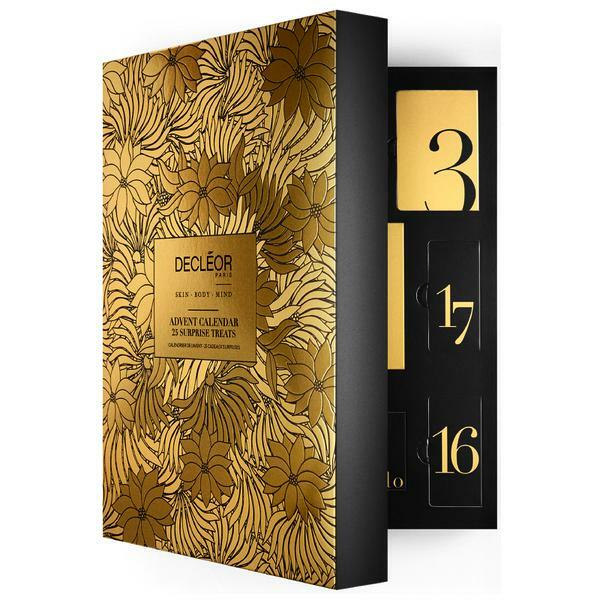 So much so that the LookFantastic Beauty Secret Vol 2 Advent Calendar for 2016 has sold out while on pre-order - a good 24 hours before the release date. See the spoilers here. The 2017 Advent Calendar is available here. With 12-25 beauty products that you can open each day of the Advent (or for the 12 Days of Christmas), what is not to love? Think of it as a best-of-the-year surprise beauty box. I've been showing you individual calendars over the last couple of weeks; here is the round up of the best ones currently available - they all ship worldwide. 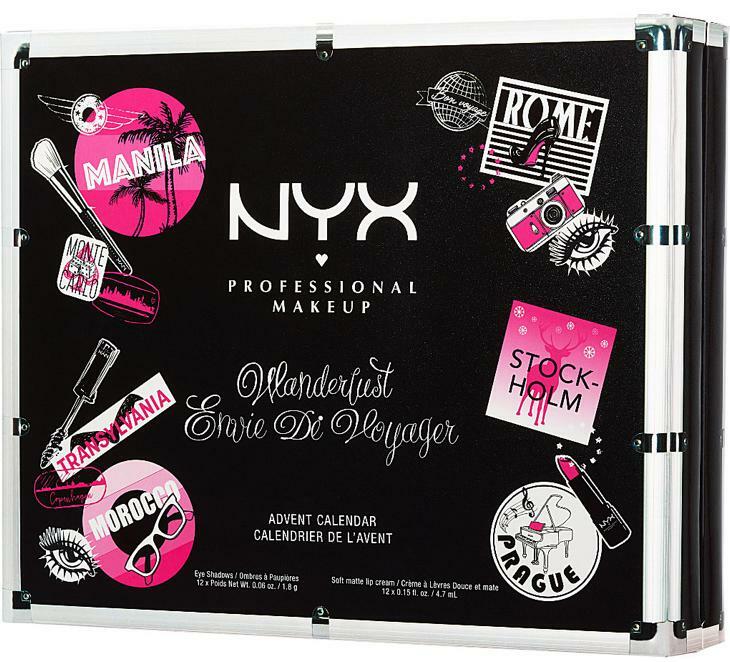 Scroll down for the ultimate list of the best 10 Beauty Advent Calendars for Holiday 2016. Contains: 12 products, of which five are full-sized. Makeup/Skincare/Hair care: Five makeup, five skincare, two hair care. Preview: Go here. Includes link to last year's unboxing, so you can compare. Why buy? The brands! The price! Brands: Jane Iredale, Burt's Bees, Elemis, Batiste, Nip & Fab, Monu, Sleek, and more. Makeup/Skincare/Hair care: Six makeup, nine skincare, four hair care, one mirror, one nail product, three bath and body. Why buy? The mix of products. This and Feelunique's calendar above offer the next best mix of brands after LookFantastic. Contains: 24 products, of which three are scented candles. Makeup/Skincare/Hair care: 15 shower gels/body lotions/exfoliators/bath and body. Four hand care, three scented candles, two hair care. Why buy? I call this "pamper-haven". Molton Brown makes the world's best shower gels. 'Nuff said. To buy: Go here to buy from LookFantastic. Buy here from Beauty Expert. Both ship worldwide. Makeup/Skincare/Hair care: One full-sized nail polish; 22 mini polishes; one nail file. Why buy? 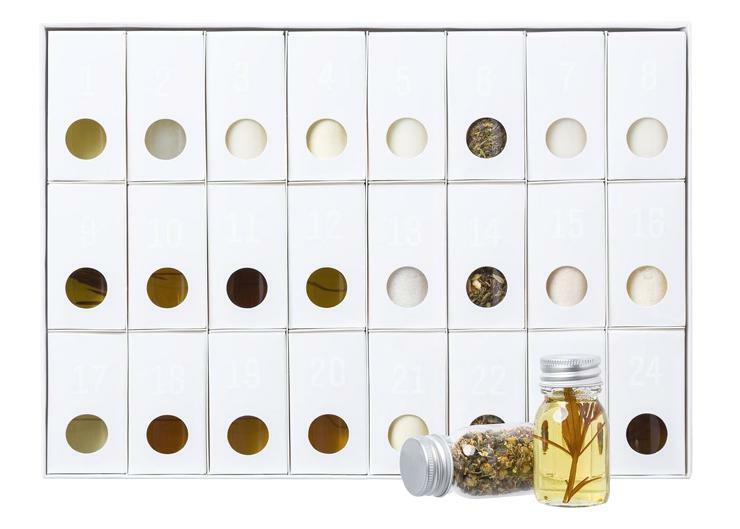 The most comprehensive nail polish advent calendar out there. To buy: Go here to buy from LookFantastic. Buy here from Beauty Expert. Contains: 24 products, of which all are makeup. Makeup/Skincare/Hair care: Twelve mini eyeshadows; twelve soft matte lip creams. Why buy? Who doesn't want 12 eyeshadows and 12 lip creams? Makeup/Skincare/Hair care: Six makeup, six skincare. Why buy? Charlotte Tilbury. Matte Revolution lipstick. Eyeshadow. Mascara. Go buy. Makeup/Skincare/Hair care: One makeup; everything else is skincare/bath and body. Why buy? A gorgeous range of Decleor skincare in luxe black-and-gold packaging. To buy: Go here (Beauty Expert). Go here to buy from LookFantastic. Makeup/Skincare/Hair care: Two lip balms; two nail products. Eight skin/bath products. Why buy? £10.99. No, that's not a typo. Contains: 24 products, all 30ml. Makeup/Skincare/Hair care: Three hair care; everything else is bath and body - includes soaks, oils, lotions, body butter, bubble bath, soaps, hand and foot creams. Why buy? Another pamper-fest calendar. A beautiful year-end treat for all us women. Contains: 10 products, of which two are 30ml. Makeup/Skincare/Hair care: Three bath and body; nine skincare. Why buy? 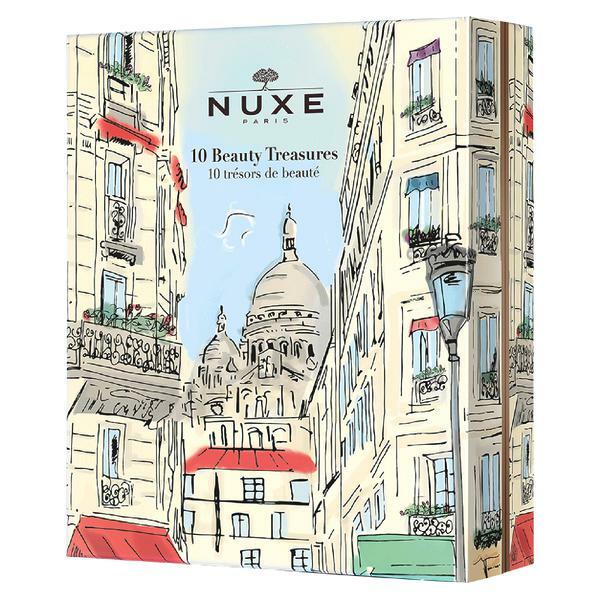 French pharmacy brand (Nuxe). Their iconic Huile Prodigieuse. Look at that packaging! All of these ship worldwide, and they make great gifts for special people, or beautiful multi-day treats for yourself. If you missed out on LookFantastic's offering this year, or want more, any of these will make a great choice. 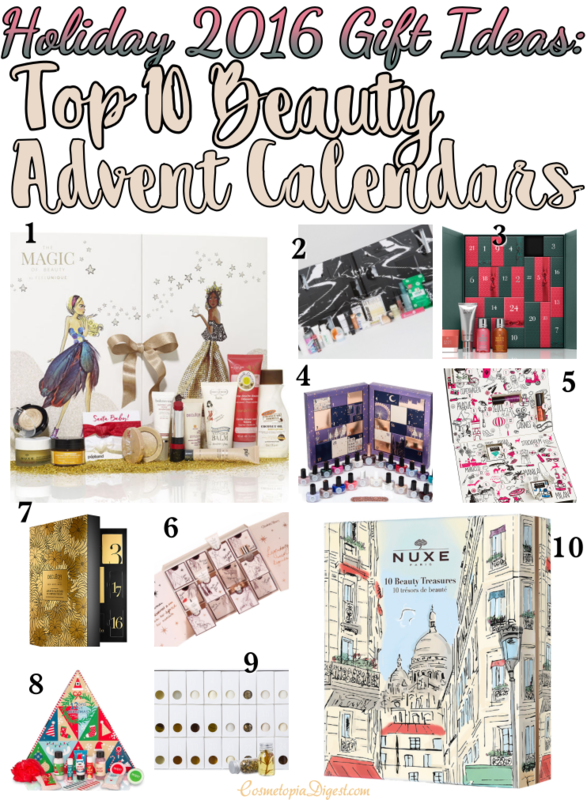 Which beauty advent calendars are you getting? I'm going to be unboxing my buys once they start coming in - stay tuned! 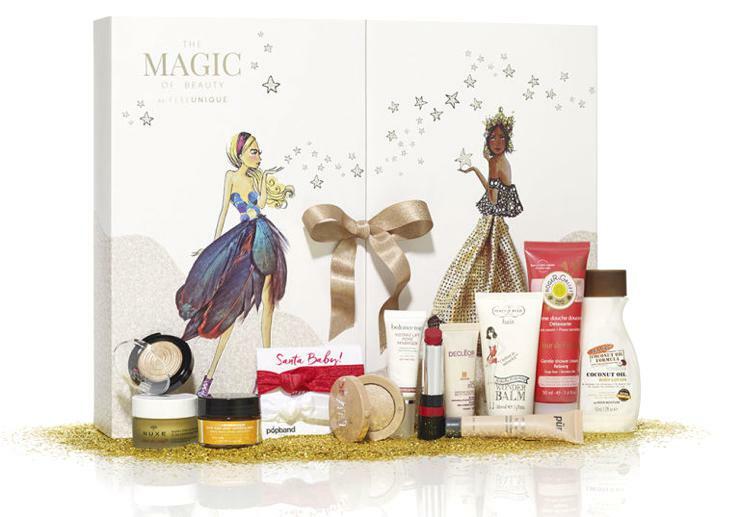 The 2017 LookFantastic Beauty In Wonderland Advent Calendar is available here.